Kyrgyzstan is considering changing Russian place-names in the country. 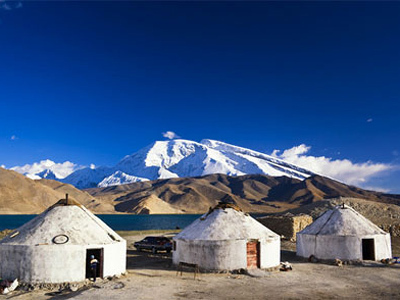 The initiative comes from the National Commission for the Development of the Kyrgyz language. 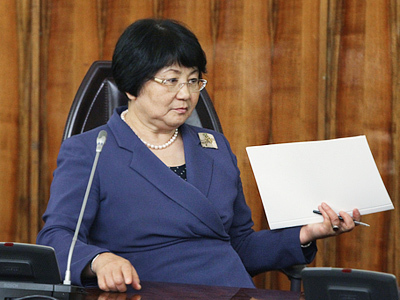 ­Committee members have sent their proposals to the government’s head Rosa Otunbaeva, the parliament’s speaker and to heads of local self-government bodies. The authors of the initiative propose to get rid of names that are not representative the Kyrgyz language. They cite the examples of neighboring Kazakhstan, Uzbekistan, Tajikistan and Turkmenistan, where renaming took place long ago. They also note that many localities bear the names of unknown people who have nothing to do with the Kyrgyz people. “Such localities should be renamed, at least because nobody knows who those people are and what these strangers did for Kyrgyzstan, and what prominent deeds earned them the right to leave their names on our land,” say the committee members. They also remind that Kyrgyzstan “went out of Russia’s control long ago.” Hence they believe historical truth should be re-established. Russian place-names may sound alien to ordinary Kyrgyz citizens, but in recent years Russia has largely supported Kyrgyzstan. Last year Moscow provided financial support and humanitarian assistance to the republic, which found itself in a humanitarian crisis. It was provoked by political turbulence in the country, which led to violent ethnic clashes and the overthrow of President Kurmanbek Bakiyev last year. Under the Kyrgyz Constitution, Kyrgyz is the country’s state language, while Russian has the status of the “official language”.